Organic Aloe Vera Juice 99% pure for internal use regenerates the intestinal flora, regulates digestion and calms the mucous membranes. This strengthens the natural function of the intestine and promotes an increased absorption of vital substances. It strengthens the immune system and the immune system, stimulates the metabolism, detoxifies the organism and can have a positive effect on inflammatory processes. 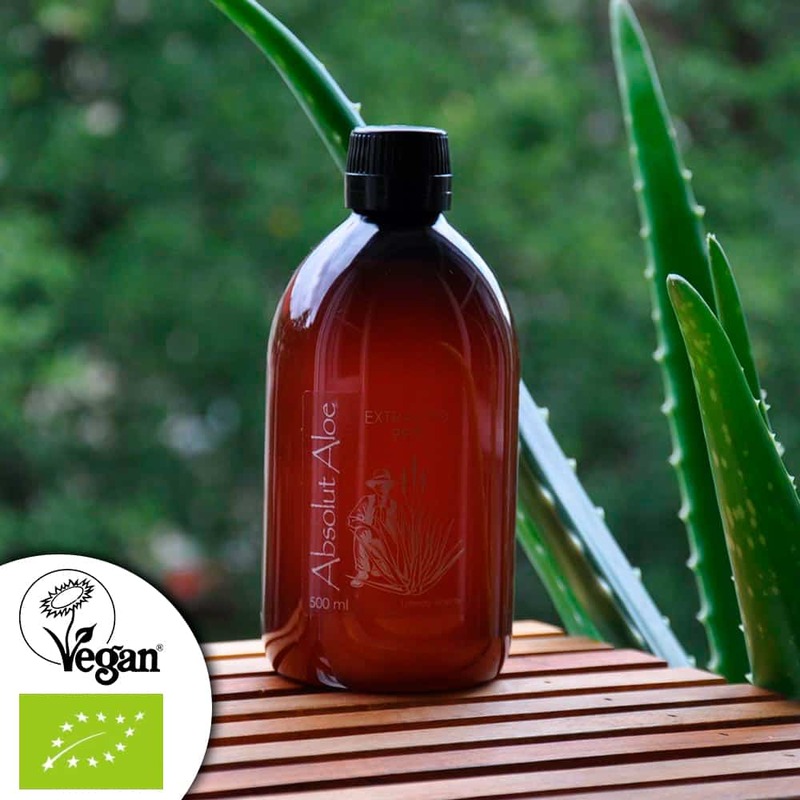 Organic Aloe Vera Juice contains more than 160 active ingredients such as vitamins, minerals, trace elements anthraquinones, monosaccharides, polysaccharides, enzymes, secondary plant substances and amino acids. 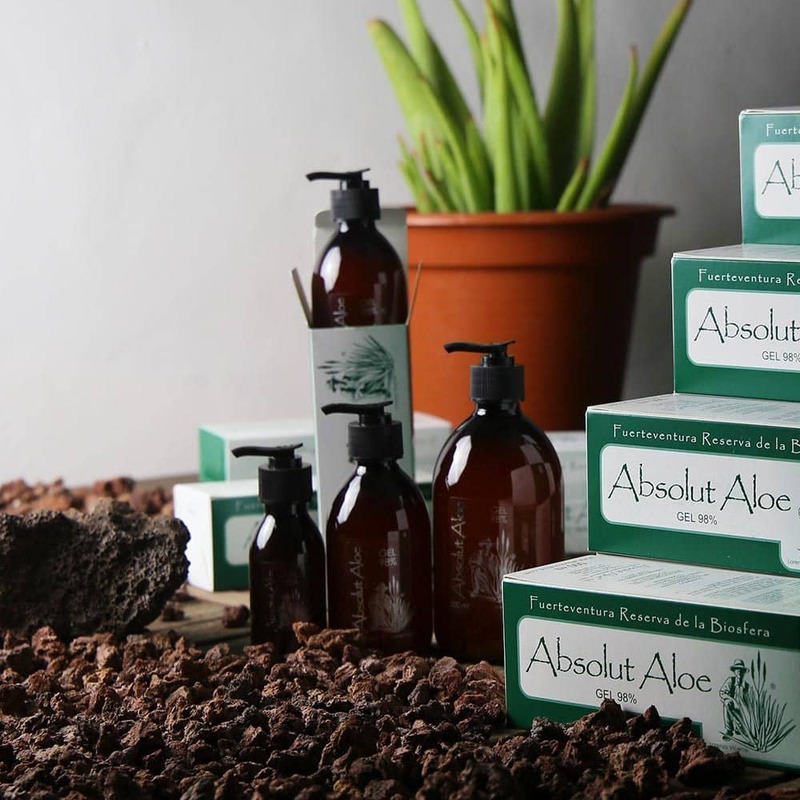 The multitude and the unique composition of these valuable ingredients make Aloe Vera a special support for health, vitality and well-being. 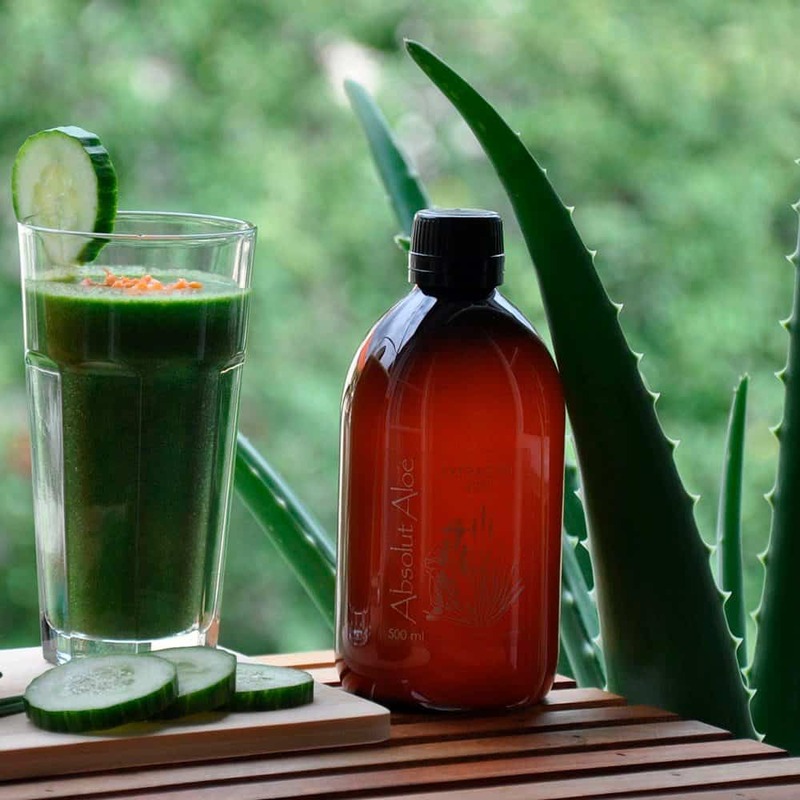 Aloe Vera juice for internal use regenerates the intestinal flora, regulates digestion and calms the mucous membranes. This strengthens the natural function of the intestine and promotes an increased absorption of vital substances. It strengthens the immune system and the immune system, stimulates the metabolism, detoxifies the organism and can have a positive effect on inflammatory processes. Shake well before each use. Take 3 times daily 30 ml Aloe Vera juice diluted with water or juice before each meal. Also ideal as an additive for smoothies. Store the product in a cool, dark place. Once opened, it is best to store the product in the refrigerator to avoid premature oxidation and to preserve its positive properties for as long as possible. The smell of pure fruit flesh can be a little strong as we do not use perfumes or remove the natural smell through chemical processes. From 6 months, the color of the juice begins to turn yellow. 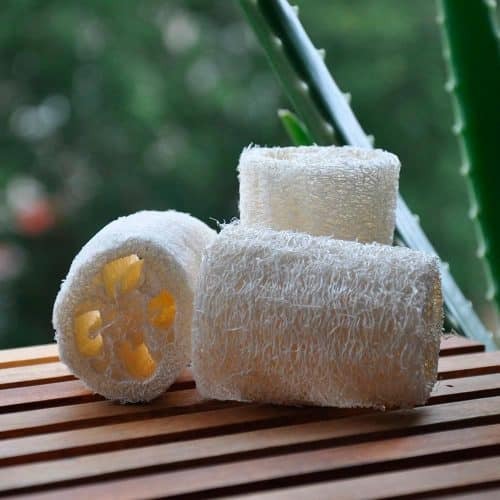 This is a natural process of plant oxidation, so you can continue to use the product until it is 12 months old. 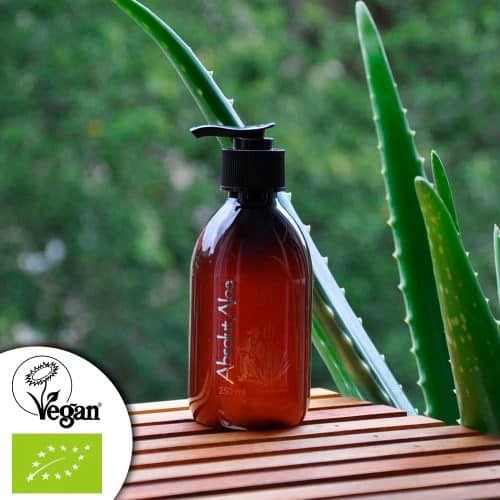 The use of aloe vera juice for internal use is not recommended for pregnant women. 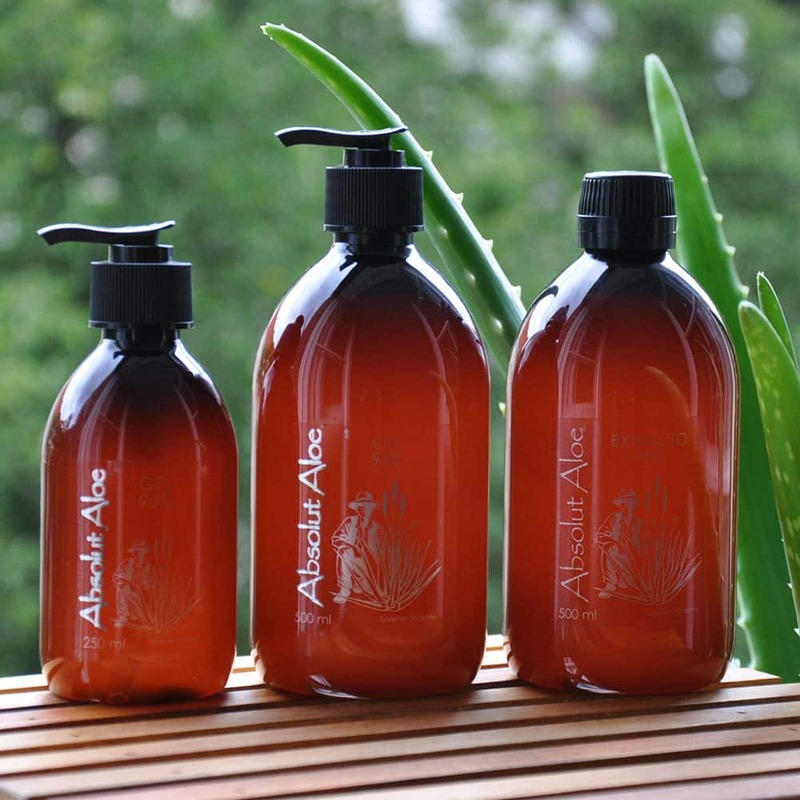 Taking Aloe Vera cannot replace a visit to the doctor or prescribed medication or therapies. A doctor should always be consulted in case of health problems. Ingredients (INCI): Aloe barbadensis miller*, ascorbic acid, tocopheryl acetate, citric acid*, potassium sorbate, potassium metabisulfite. 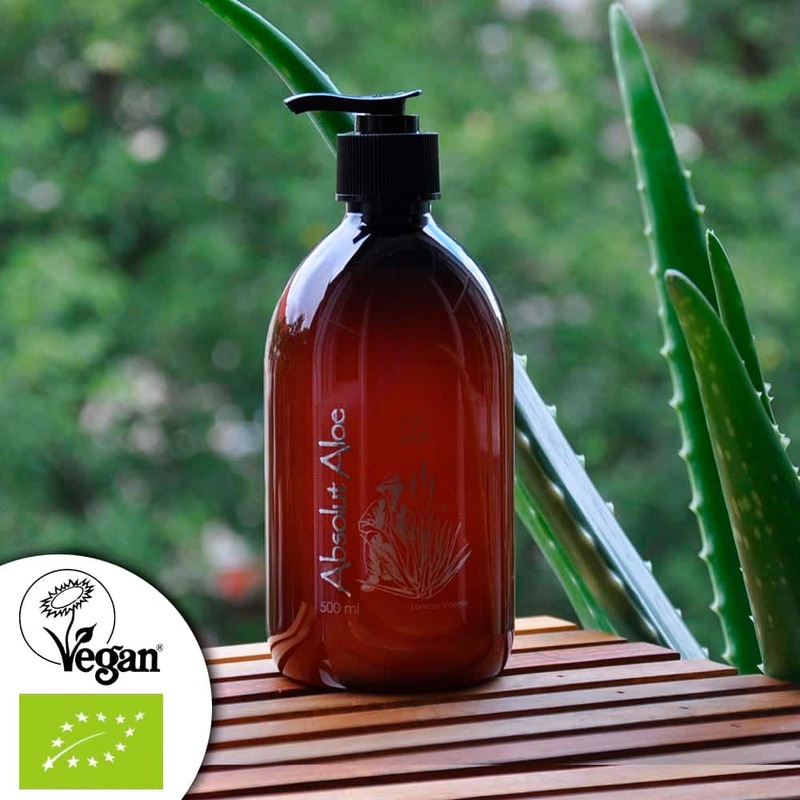 Our Organic Aloe Vera Juice is free of parabens, silicones, artificial dyes, fragrances with allergens and many other toxic substances that are very harmful to our skin and nature. The juice is produced with active ingredients of natural origin from organic farms, free of pesticides and without animal cruelty. The Organic Aloe Vera Juice is produced in a gentle cold pressing process under anearoben and sterile conditions. 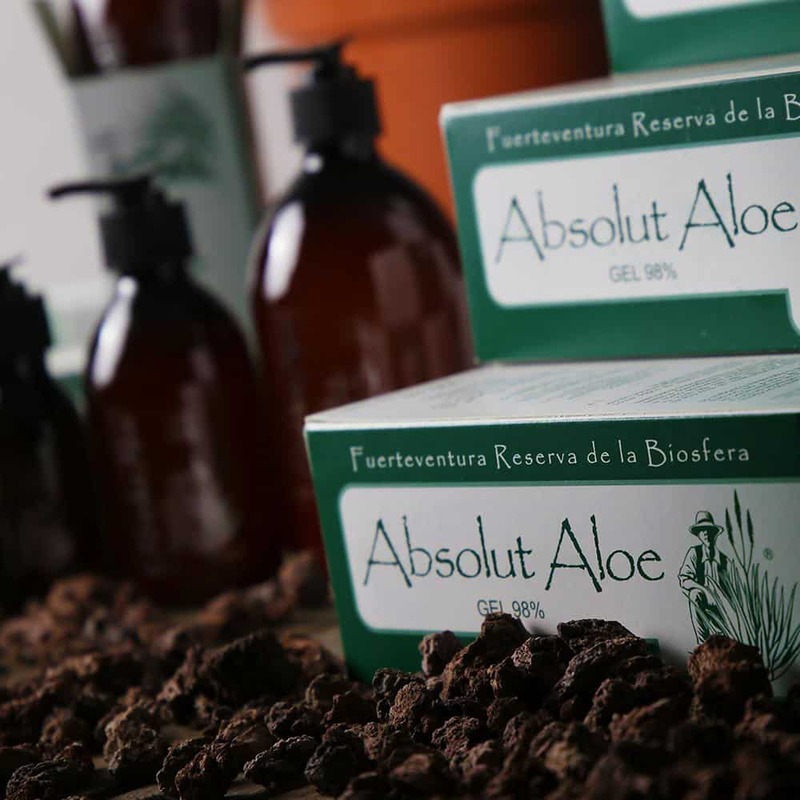 This prevents the loss of nutrients and ensures the unique quality of our Aloe Vera products.